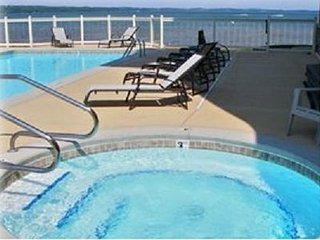 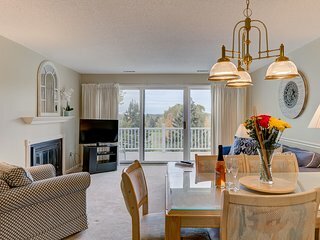 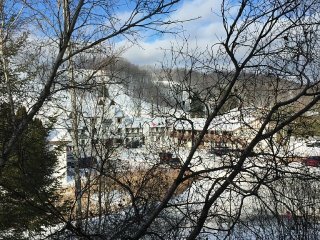 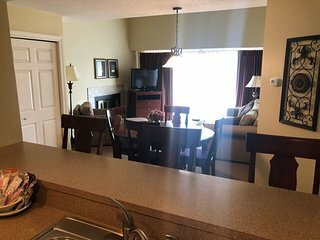 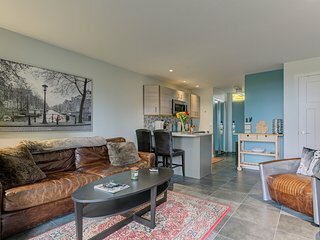 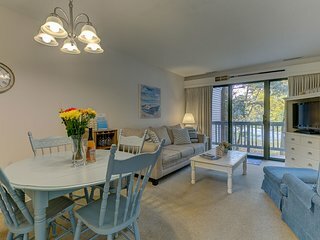 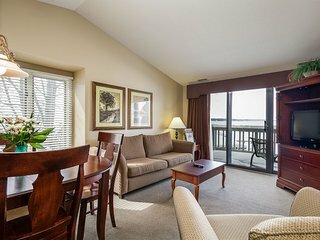 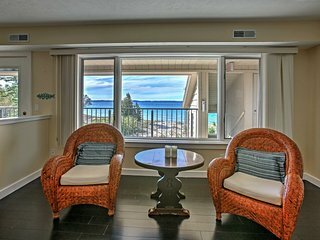 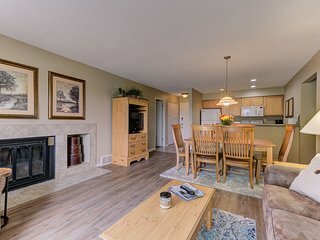 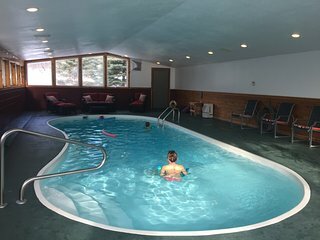 Beachfront Elk Rapids Condo w/ Pool & Bay Views! 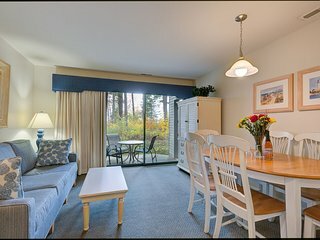 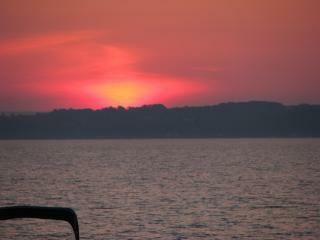 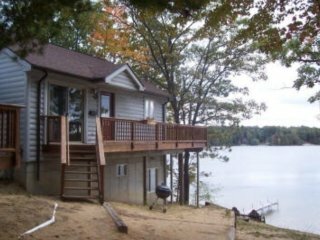 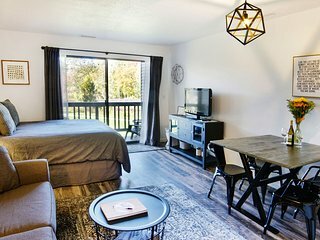 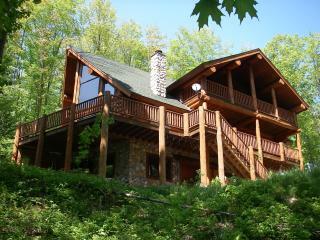 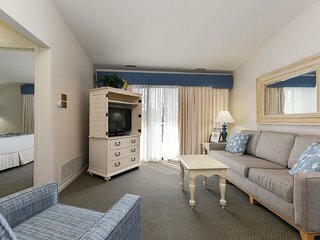 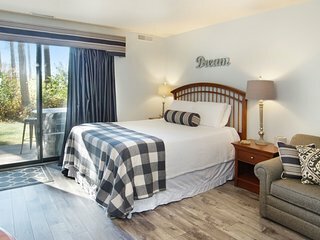 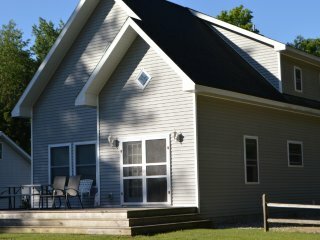 Captain's Cottage is right on the LAKE to make vacation memories. 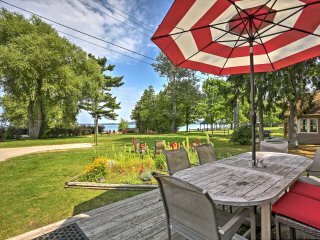 ‘Bayview Cottage’ Suttons Bay Cottage w/Fire Pit! 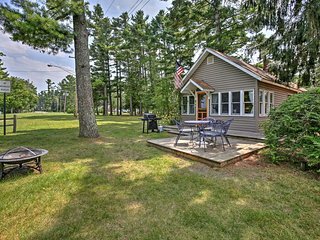 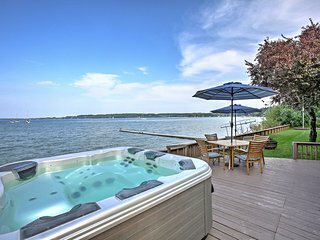 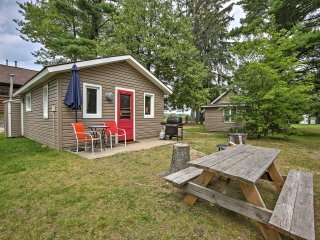 Cozy Suttons Bay Cottage w/Shared Dock & Fire Pit! 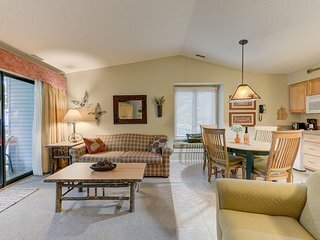 “This home was positively fabulous!” The home is spacious and well cared for. 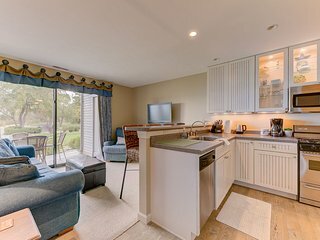 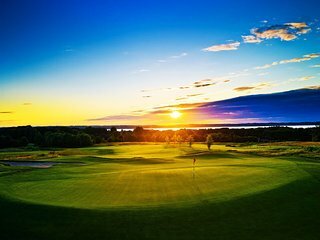 We found all of the amenities to be exceptional. 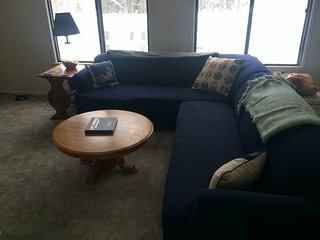 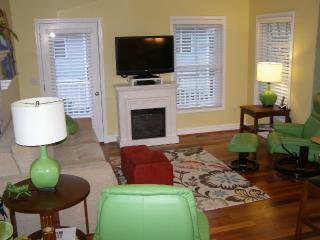 We used it for an extended family vacation and the home was quite comfortable for all. 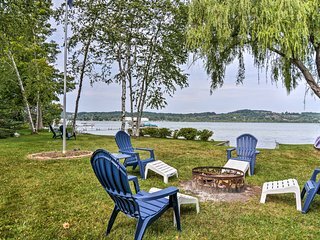 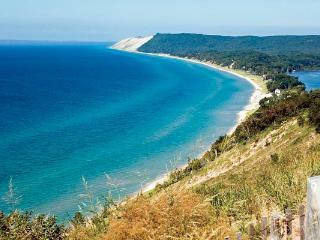 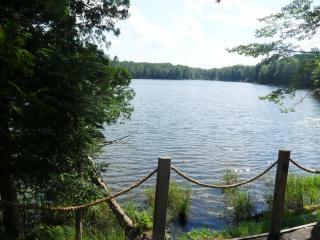 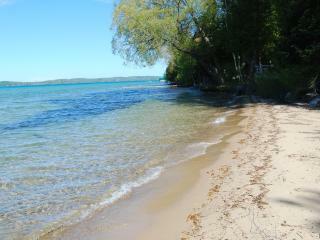 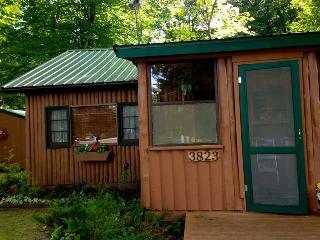 Idyllic Lake Leelanau Cottage w/Dock & Fire Pit!